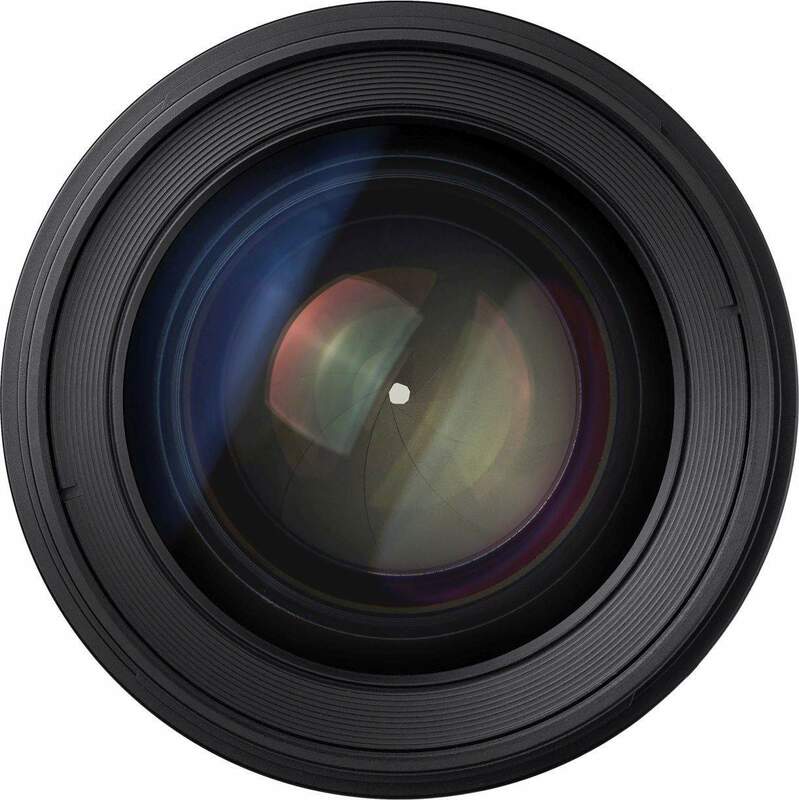 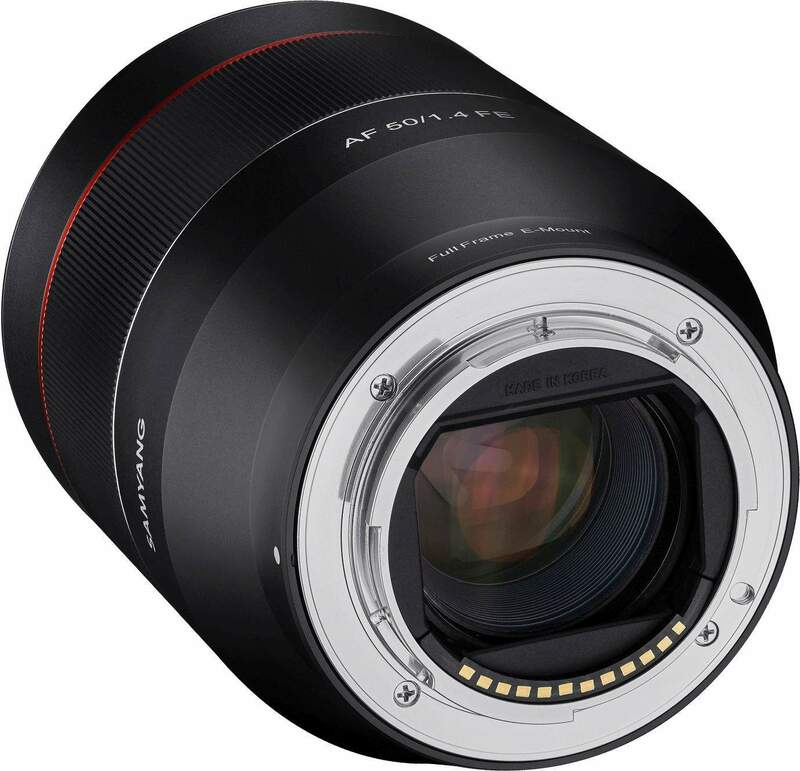 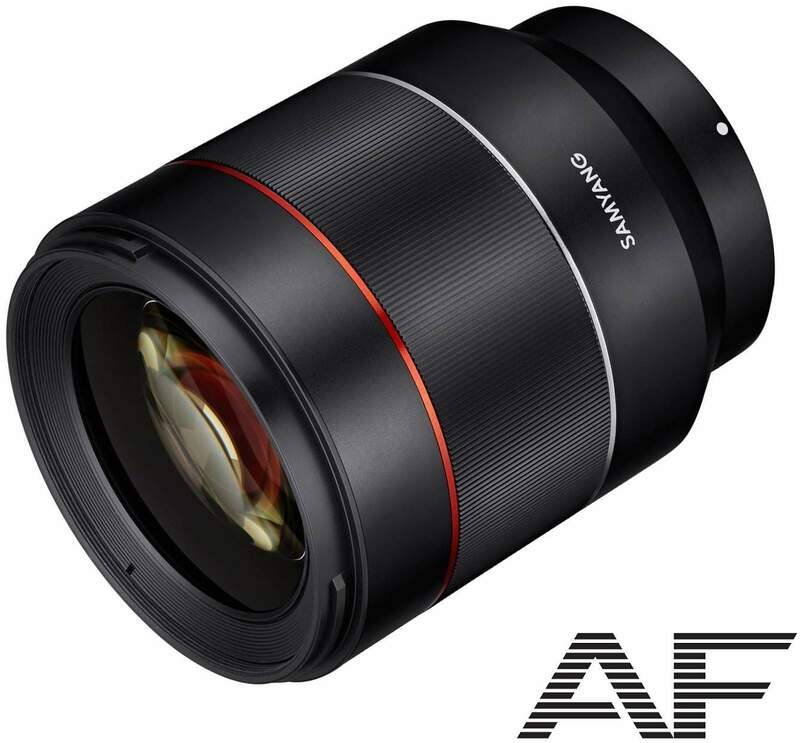 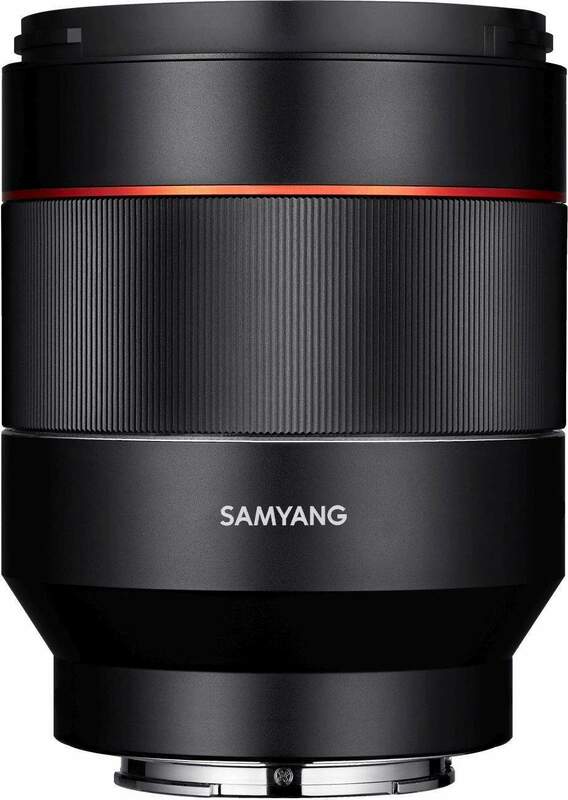 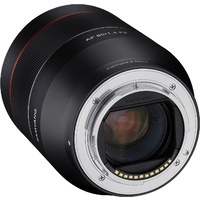 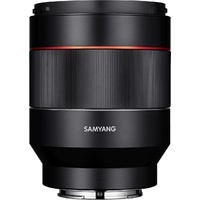 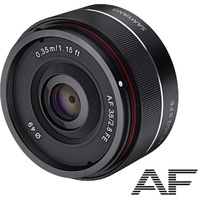 This lens features a bright F1.4 aperture, 9 aperature blades & a minimum focus distance of 0.45m. For the Sony E.
The 50mm F1.4 Auto Focus lens adds depth and brightness to your pictures by delivering the maximum amount of light to the image sensor even in low light conditions and for quick snapshots thanks to its large-diameter build. 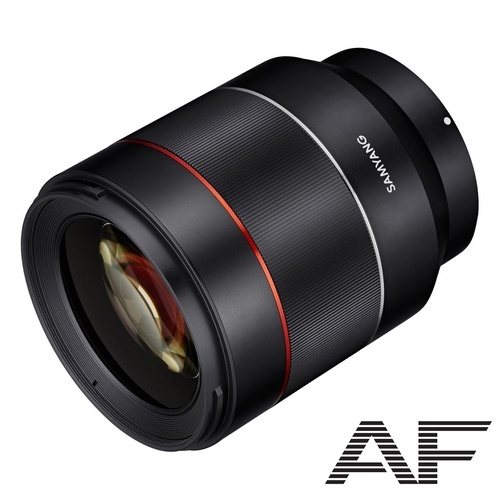 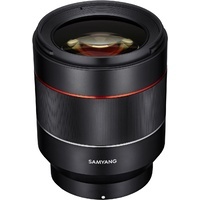 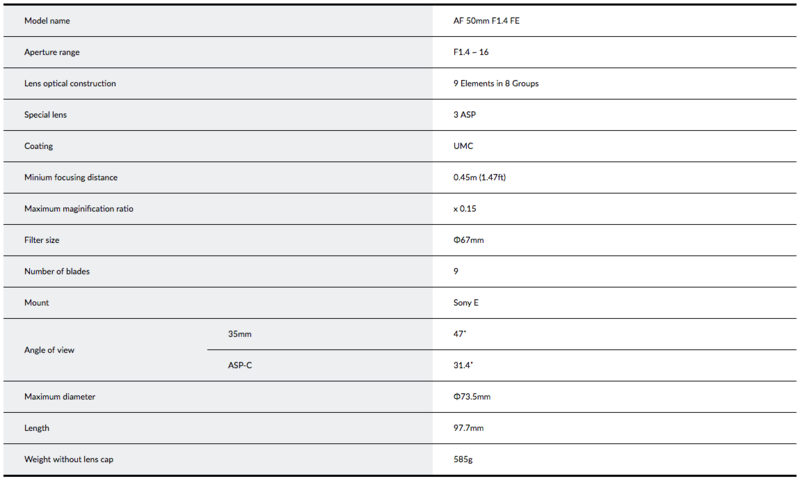 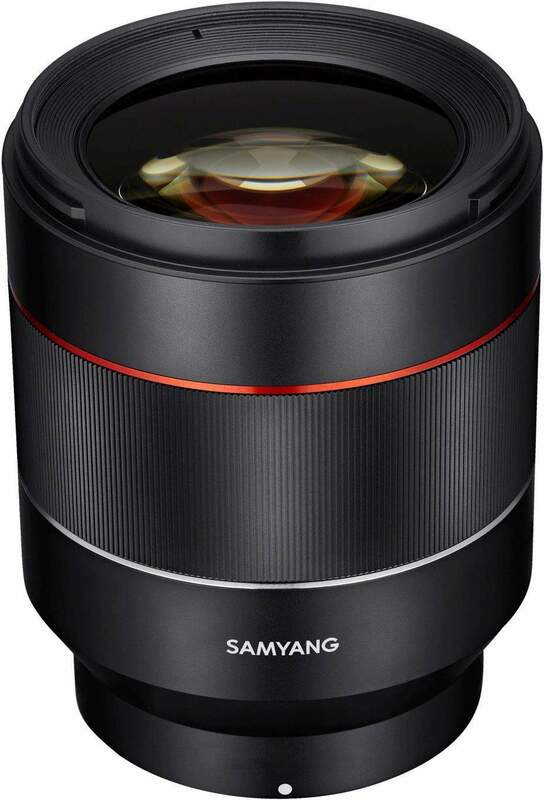 The 3 aspherical lenses minimise spherical and distortion aberration for sharp image quality.